Canadian law prohibits on-farm slaughtering of livestock if the meat is going to be sold to the public. Animals must be slaughtered in a government inspected plant. We are fortunate to have a government-licensed abattoir 20 minutes from home which reduces the travel stress when it comes time for harvest. It is a small, locally owned abattoir where animals are treated humanely and with respect. All carcasses are inspected to give further assurance of meat quality. Lemieux Creek cattle eat a natural diet of grass and stored forage only—grain is not a natural food source for cattle. Cattle finished on a high grain diet in crowded pens often have to be given antibiotics in order to maintain good health. 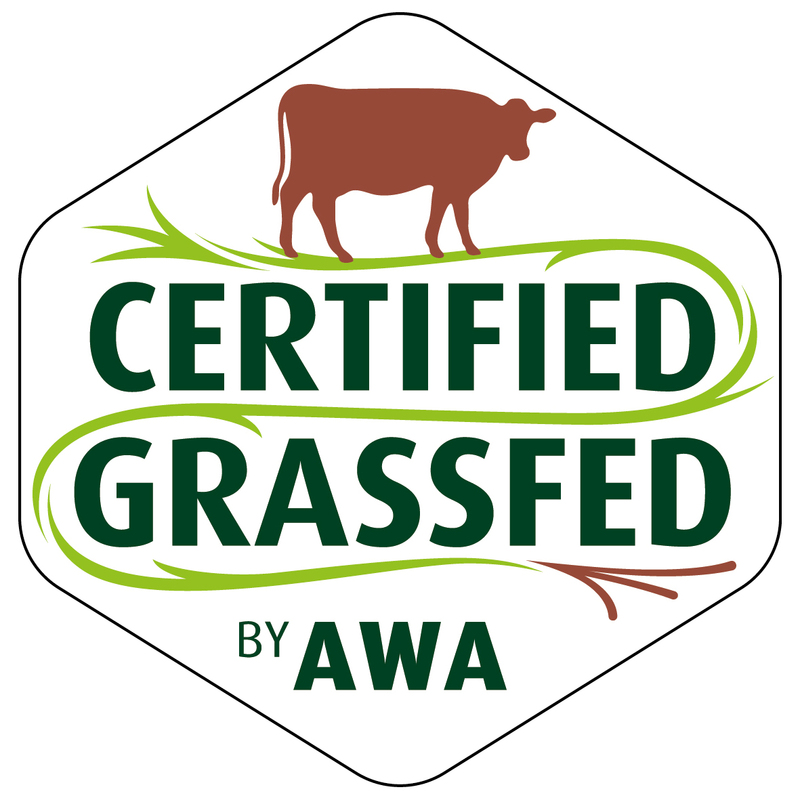 Our cattle are allowed to fulfillment of their natural behavioral and biological instincts – graze and forage. Despite claims to the contrary, grazing cattle contribute to the reduction of carbon in our atmosphere through the simple process of growing grass. Grass takes carbon dioxide (CO2) from the air and uses it to grow. Cattle eat the leaves, but the CO2 used to grow the roots is held in the soil. Often our cows share with wildlife on the ranch during the winter.